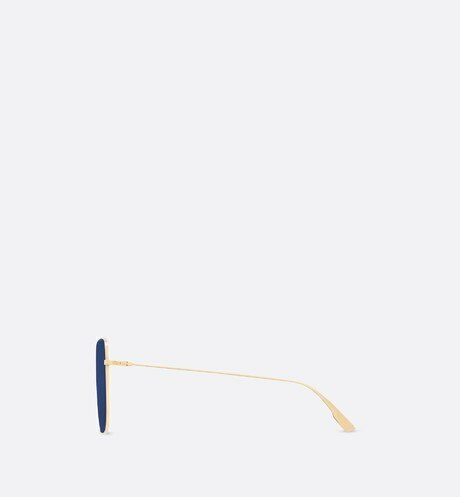 The DiorStellaire1 sunglasses from the Winter 2017 Fashion show have a distinctive ample square shape and a lightweight feel. 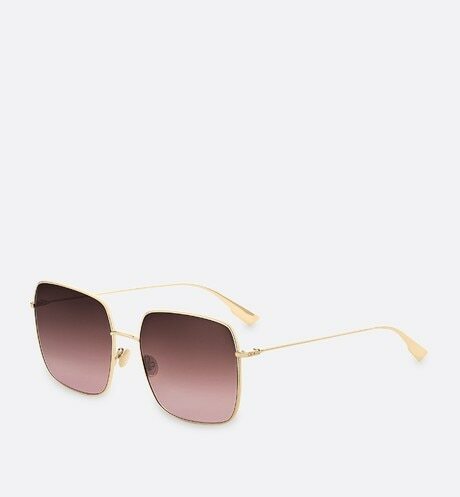 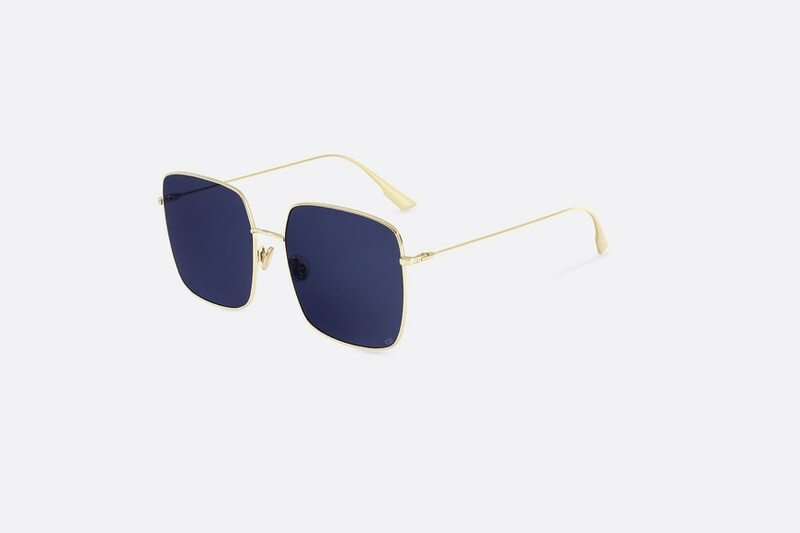 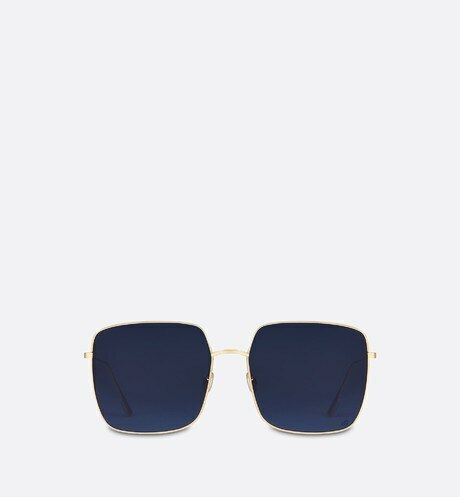 The ultra-thin gold-tone metal frame enhances the almost flat blue lenses. 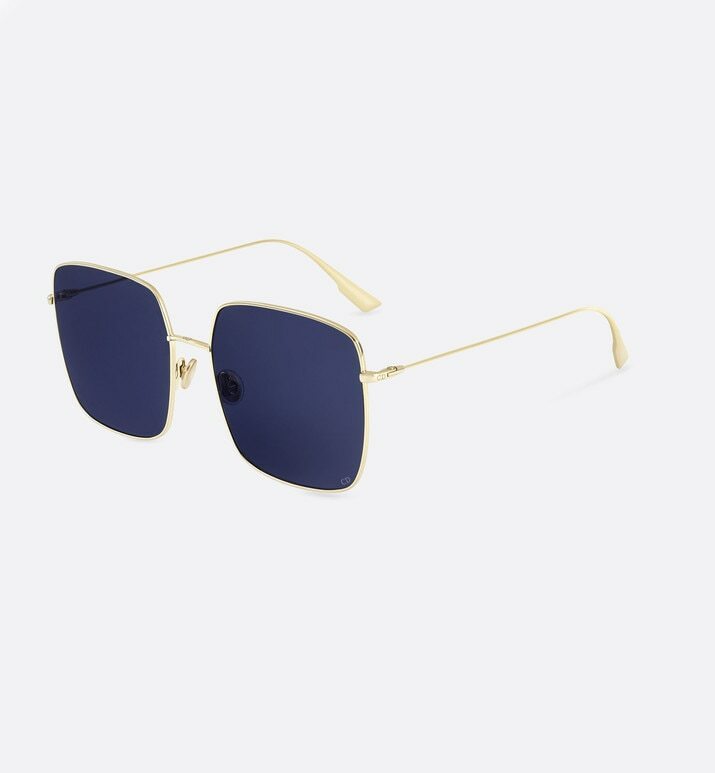 The blue lenses ensure 100% UV protection.